It’s a waffle, it’s an umbrella, it’s an abomination, it’s a revelation! 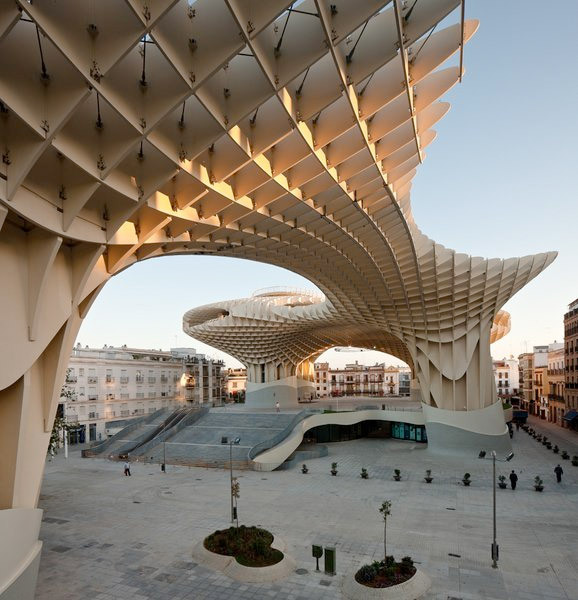 No, wait, it’s the brand-new Metropol Parasol, a 30m-high wooden “cloud” that hovers at the heart of Seville’s medieval inner city. 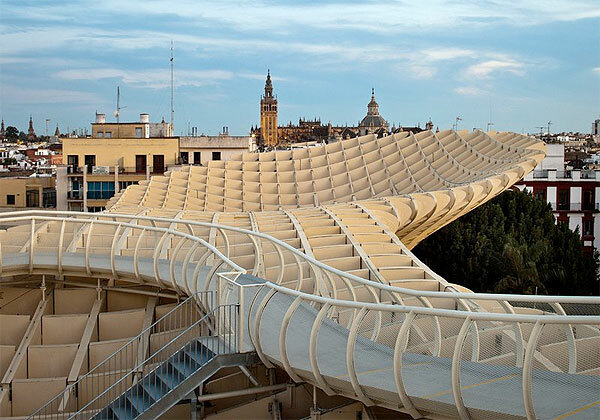 While some residents of the Spanish city think it creates too much of a contrast with the culture of their home town, others say the Metropol Parasol is the perfect link between historical and contemporary Seville, especially as it incorporates an archaeological excavation site of ancient Roman ruins. 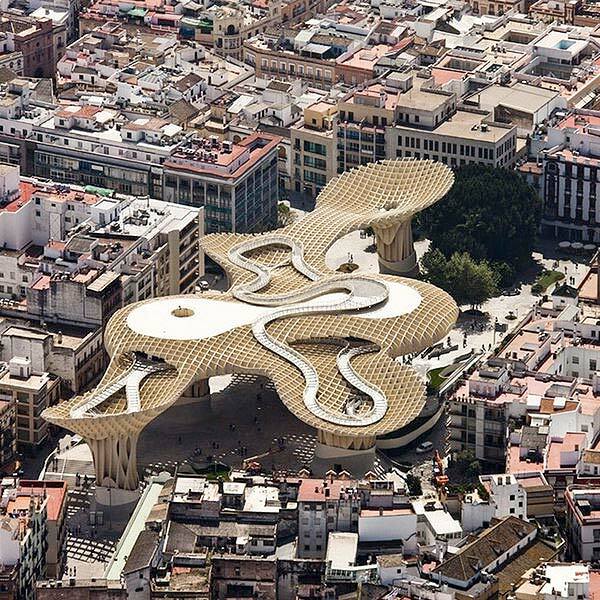 Either way, this design is certainly a daring way for Berlin-based architects, J. Mayer H, to have revitalised the Plaza de la Encarnación, formerly used as a car park and seen as something of a dead area between tourist spots. 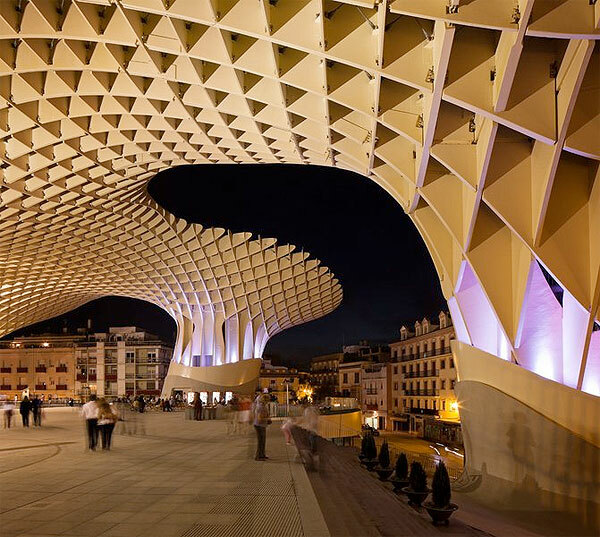 The aim was to create a statement in the form of a contemporary “cathedral without walls”, which would make the square more habitable by providing residents and visitors with ample shade in the sweltering Spanish heat. 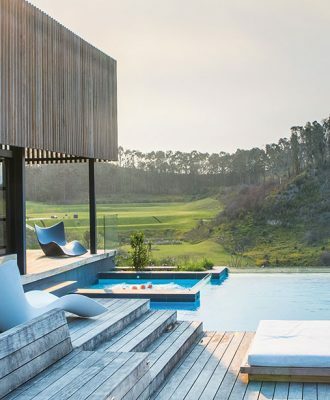 The presence of the ancient ruins on the site meant that columns to support the roof had to be as few and far between as possible, which resulted in the design of an innovative structure to span the gaps. In addition, trunk-like uprights contain the lifts and stairs. 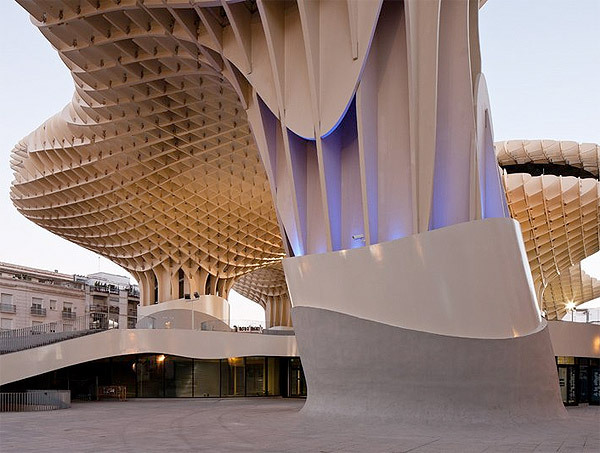 The project was designed with polyurethane-coated bonded timber, and held together with a special high-performance glue. The mixed-use development scheme incorporates an archaeological museum, a farmers’ market, an elevated plaza, bars, restaurants and a panorama terrace. 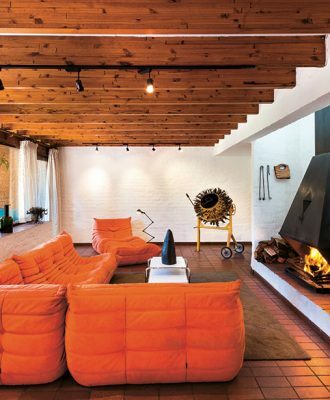 TAKE NOTE: VISI 55, on sale now, is entirely dedicated to wood in design and architecture. 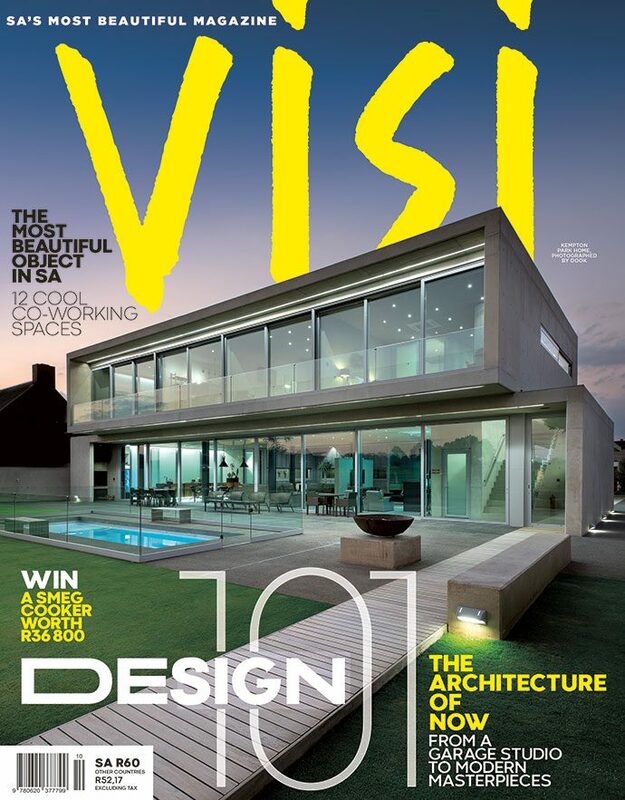 Hope you enjoy this issue as much as we enjoyed compiling it!